Introducing the new Safpro website! Our goal with the new website was to provide our visitors a better insight into each of our solutions, particularly Optimise, Onyx & Organisa, and also provide visitors with the ability to view and filter our core range of catalogue products. Amongst the new features the site contains a helpful resources section, case studies, and an overall better Safpro experience! We will be constantly updating our content with helpful safety information, blogs, and the Workwear & PPE catalogue facility will be further developed to be more interactive for the visitor. 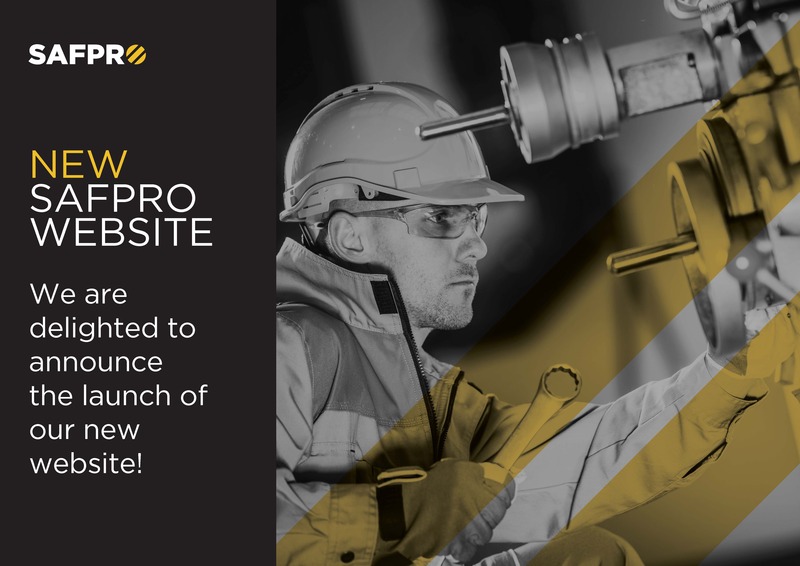 We hope you find the new website fresh and modern; we worked hard to make sure it contains valuable information to assist you with your Workwear & PPE requirements.